London-born ‘self-taught’ Company Director Jasbir Ghatora has been involved in business since the age of 18, which was shortly after leaving school. “Business is my passion.” Jasbir told us recently. 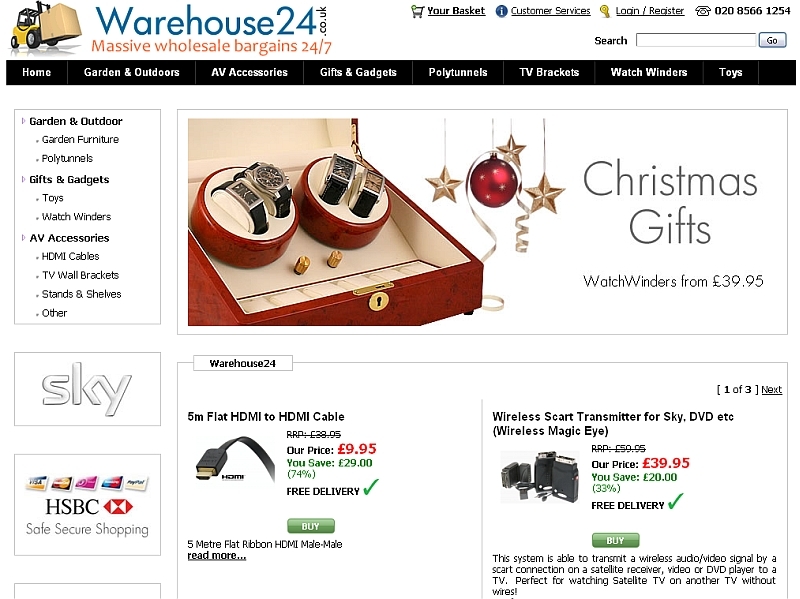 “My current business ‘Warehouse 24” started in 2004, a home-based business selling iPod accessories. “We have now grown into an import & internet retail company with over 4000sqf warehouse, selling on multiple channels, including eBay, Amazon, Play and our own websites. “As an online retailer, keeping up with regulations can be complicated. “A Google search on legal requirements led us to ContractStore, where a range of relevant contracts and information is available. “We wanted to check which documents we should have, so contacted ContractStore and with their advice we got a complete Online Retailers Business Pack. “ContractStore saved us time, by being available online instantly. The documents we have give us peace of mind knowing that we are protected and also complying with our legal responsibilities, as well as giving customers reassurance that we are a ‘legitimate’ business. “Since then we have been back for employment contracts as we are expanding and taking on new staff. This entry was posted in Legal Template Case Studies and tagged legal obligations, online retail, SME, website law. Bookmark the permalink.